We manufacture and export a wide range of Earth Leakage Relays which comprises N22, N45, N96, N96 –D, Series-1 and DC Earth Leakage Relays. These relays give rise to temperature and progressive failure of insulation which leads to operating flash over. These are widely used in power substations, generating stations, telephone exchanges and others for control & monitoring systems. Application Power Distribution Boards, Motor Control Center, Control Panel boards, Etc. 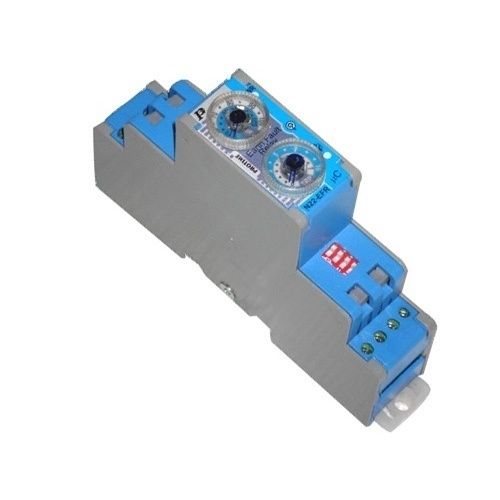 We offer most flexible range of N22 Earth Leakage Relays which is widely used in electrical and electronics industry. These are available with two tripping ranges and two time delay ranges in one unit. We are engaged in manufacturing and exporting a comprehensive range of N22 Earth Leakage Relays. These high performing relays are used to detect the earth leakage current and are integrated with two tripping ranges and two time delay ranges in one unit. It is compact yet ultra flexible protection relay which is micro controller based true RMS measurement. Our range finds application in distribution panel board motors, pump panel, board generators transformers and others. 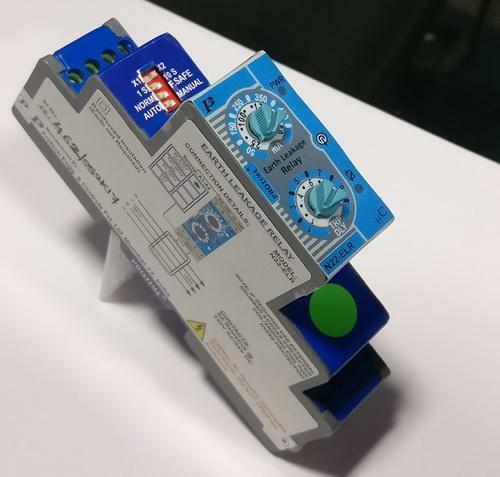 Our range of N96-D Earth Leakage Relays that is ideal for sensing current faults in one phase or earth for protection of AC machines, transformers, generators and other electronic products. These are deigned using latest 12 bit micro controllers and are programmable with digital power protection relays with LCD displays. We manufacture a wide array of N96 Earth Leakage Relays using quality raw material such as electronic components and copper laminations. 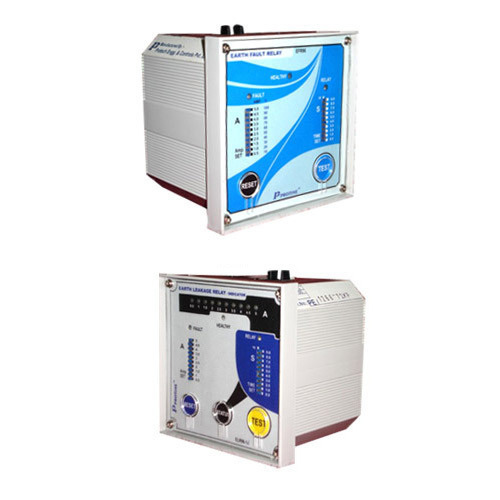 These are available in two models in specific configurations, namely CR96-1 and CR96-1C. In addition, we also offer customization to meet the variegated requirements of numerous industries. 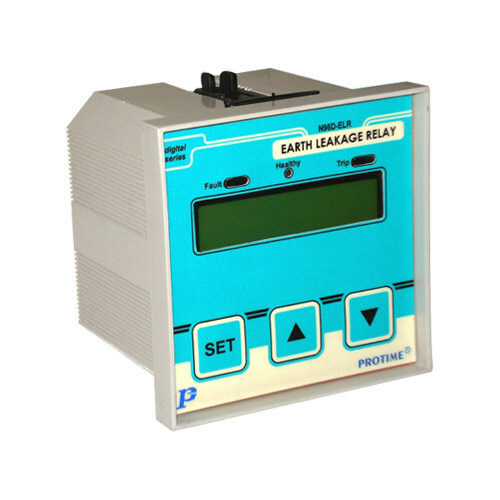 Looking for “Earth Leakage Relays”?